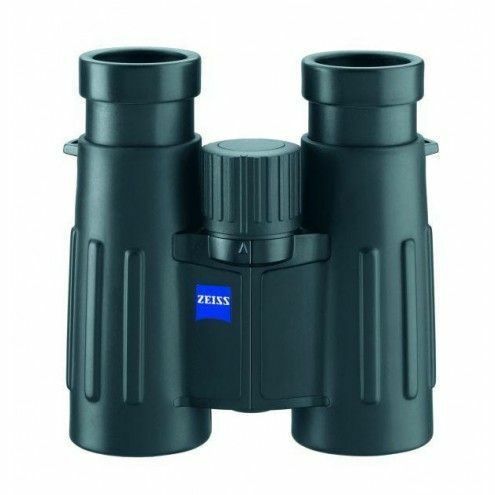 Zeiss Victory FL 8x32 T* binoculars are the first step into the world of the best optical products. The quality of construction is such that it can measure up to many larger competitors despite its small size. This is especially true in good lighting conditions. Zeiss Victory FL binoculars are among the best optical products in the world and leave little room for improvement. The FL concept stands for the use of special fluoride glass technology in lens manufacturing which enables you to have a much brighter picture in the dark without compromising image sharpness. 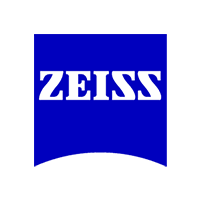 The special Zeiss T* lens coating on all lens surfaces ensures minimal light reflection and distortion. The outer lens surfaces are covered with a special LotuTec coating to prevent dirt from sticking to the surface and it also prevents dew build up in harsh conditions and in cold weather. The inner structure of the Zeiss Victory FL binoculars is filled with pure nitrogen and therefore contains no water vapour. This ensures normal use with no dew build up even in extreme cold. LotuTec coating, nitrogen filled interior and waterproof housing, made from composite materials, with rubber coating exterior ensure that you can use the binoculars safely in the harshest conditions. Position locking oculars also ensure easy use for users with glasses. Zeiss Victory FL binoculars are for people who make quality their first priority.